Well, it's a lot of things! 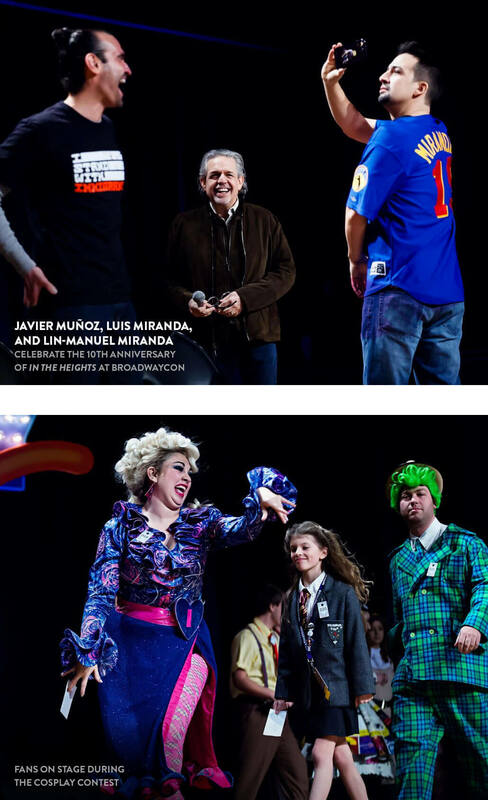 It is a three-day expo where fans can meet and interact with their favorite Broadway stars. It's a showcase of some of Broadway's newest and most exciting shows. It's a place where industry professionals can work one-on-one with the next generation of up-and-coming performers. 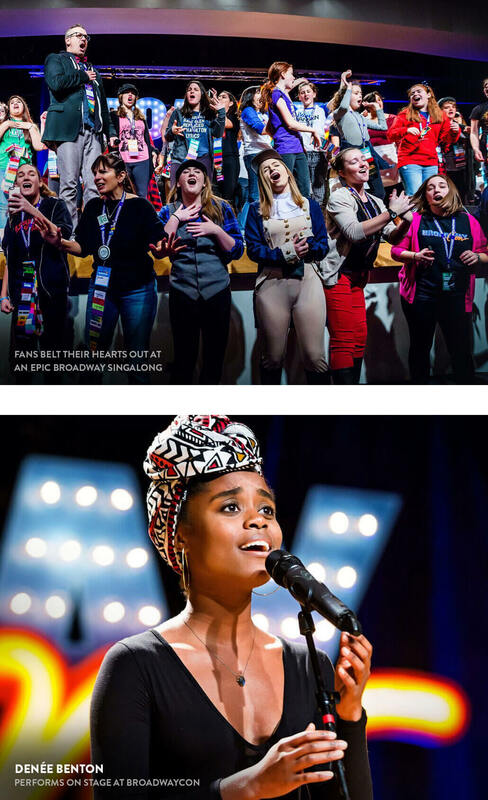 Most of all, BroadwayCon is a place where theatre lovers can come together to celebrate their passions and revel in the magic that is the theatre. 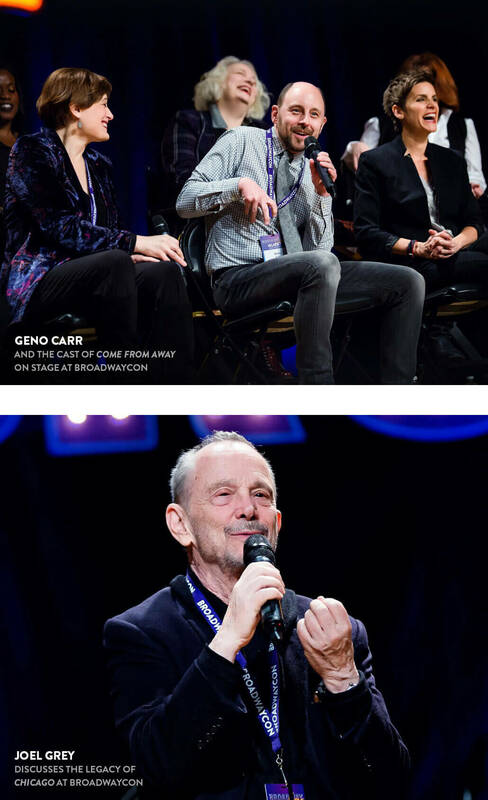 To relive more unforgettable moments from BroadwayCon, click here. Are you a current or aspiring member of the Broadway industry? Join us on Friday, January 11 for BroadwayCon Industry Day. BroadwayCon Industry Day is a one-day conference that focuses on growing and nurturing Broadway’s biggest fans in new and innovative ways. Fresh off an exciting launch last year, BroadwayCon Industry Day will continue to feature a range of thoughtful conversations, panels, and presentations centered on topics and issues that impact the fan relationship in the Broadway industry. Learn more here. Check out our Frequently Asked Questions here. Once you purchase, you will receive an order confirmation email from ShowClix on behalf of BroadwayCon. If you are having any other technical ticketing-related issues with your order, click here to contact ShowClix. For general info, visit www.BroadwayCon.com.